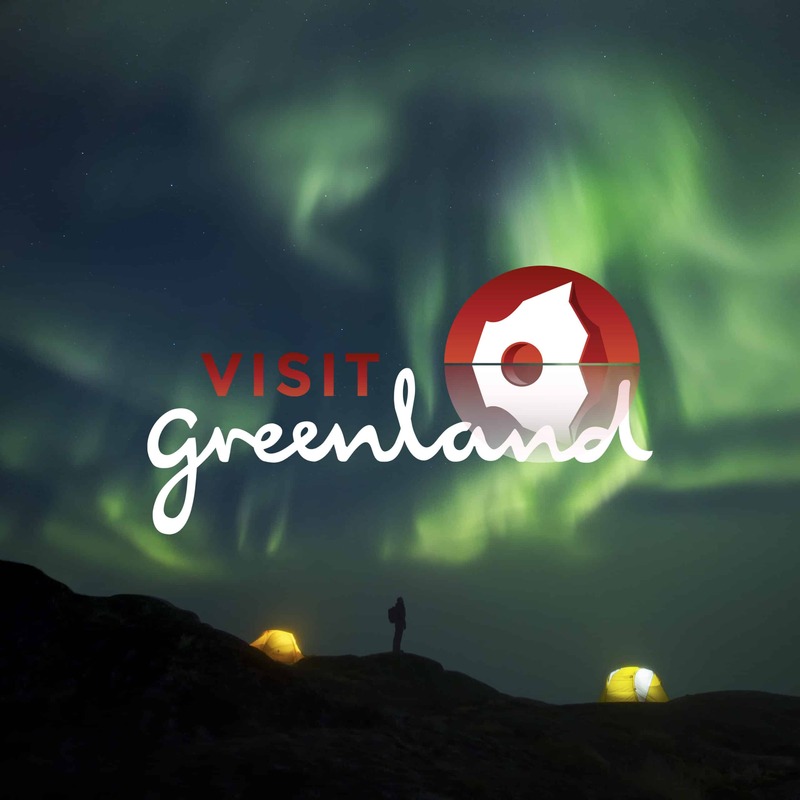 Just look at the two places Greenland proudly calls UNESCO World Heritage Sites. In North Greenland, the Ilulissat Icefjord is a sea full of ice as far as the eye can detect and a ground zero for seeing a changing climate. In South Greenland, the Kujataa Norse and Inuit Farming region is a vast network of small-scale sheep farms, modern-day towns and settlements, and well-preserved structures from the 10th century.